Part of habitat protection is mandatory and part can be insisted on by planners. Then there are, of course the opportunities to enhance habitat or at least mitigate the damage done to it. Building in the countryside is usually more of a risk to rich habitats than building on brownfield sites. One of the patterns (no. 104) in A Pattern Language is about ‘site repair’ where degraded building land actually ends up better after it has been built on. Various species of birds, animals and plants are protected. Many of these types of things should show up during the local authority search. 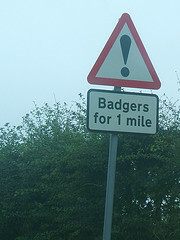 The legislation covering this is the Wildlife and Countryside Act 1981. There is an introduction on the Joint Nature Conservation Committee web site. The legislation is extensive and contravening it can result in heavy fines. For instance all bats in the UK are protected, as are their roosts, even if the bats are not present at the time of the offence. Even disturbing bats can result in a fine of up to £5000 per bat and up to six month imprisonment. The actual schedules of protected species are listed at the bottom of the JNCCJoint Nature Conservation Committee page and the full list of all protected species (with the various degrees of protection) is on a huge Excel spread sheet which can be downloaded from here. The JNCC has a page titled “Lists based on national legislation“, It takes a bit of figuring out and if in any doubt about the possibility of any listed species being present where you are building then it is probably best to call in an environmental consultant. 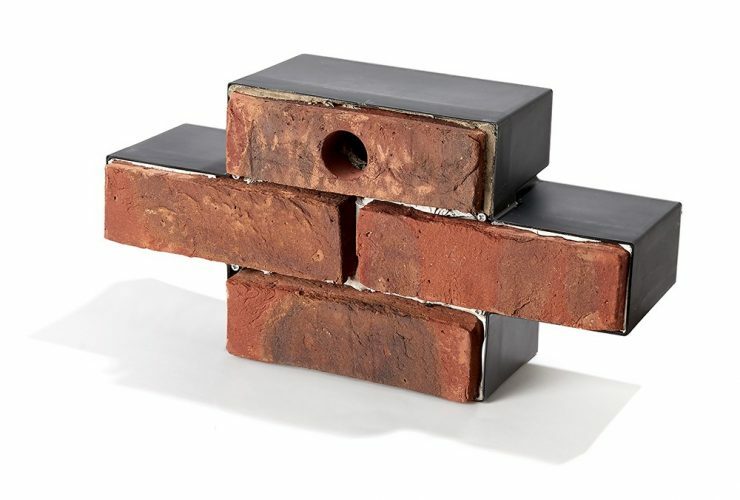 Bird Brick Houses with openings in various sizes. using living roofs. Living roofsA roof with a covering of soil or growing medium and plants. They tend to be divided into turf roofs with a 150mm layer of soil and sedum roofs with a thinner layer (about 40mm). 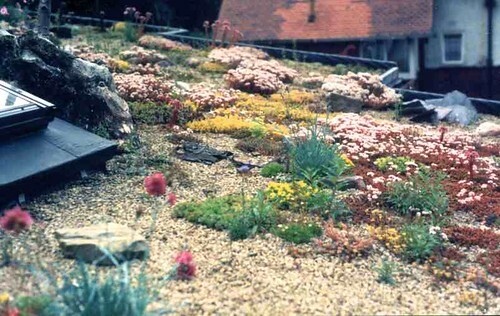 see Living Roofs, either sedum or turf, attract birds and insects (with usually the former chasing the latter). providing ponds and wetlands These can produce very rich habitats for all kinds of creatures and may form part of a waste water treatment strategy such as reed bed water treatment. creating food and shelter. Especially in exposed locations in winter, wild life benefits from shelter belts. Particularly fruiting hedges such as Hawthorn with one side to the south are extremely attractive to smaller birds. 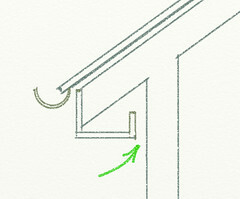 This can go hand in hand with sheltering the building itself, which can have a considerable effect on heat loss. leaving secluded rough areas of garden which are not disturbed. This works especially well if they are adjacent to fields or routes which animals take as they move around. There is a surprising traffic of wild animals within urban areas but it is usually dependant on there being a ‘through route’ to somewhere else (green fingers within the city).